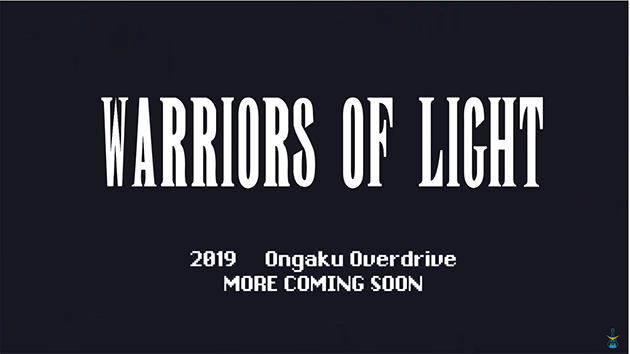 Ongaku Overdrive Reveals Warriors of Light! 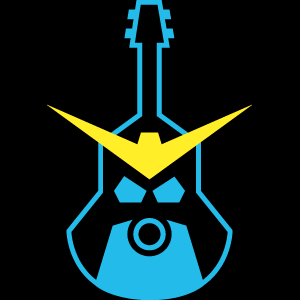 Ongaku Overdrive has brought you Mega Mania and Power, Wisdom, and Courage. 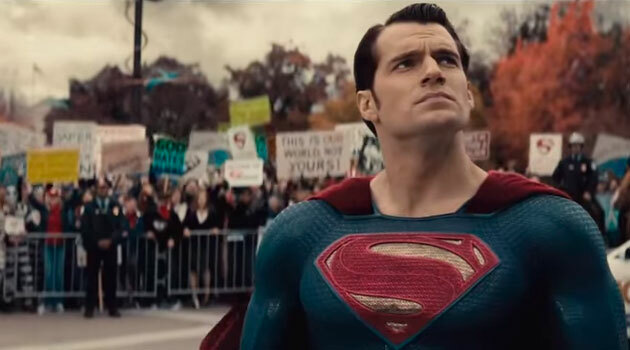 Now, it’s time for the next chapter. 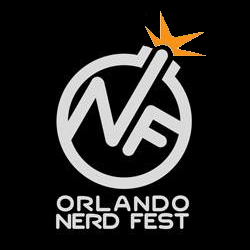 This Fall in Orlando, Florida, Ongaku Overdrive will bring you Warriors of Light, a Final Fantasy tribute with music, games, art, and cosplay. More details to come soon.